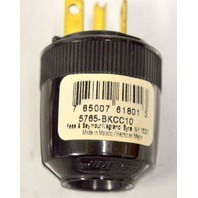 7 Color Bulb #3203726 by Ace. 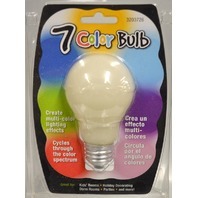 Cycles through the color spectrum. 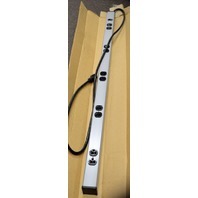 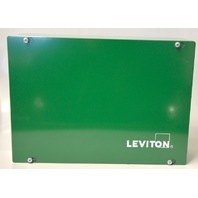 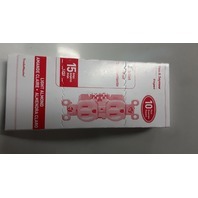 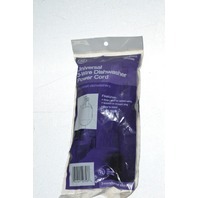 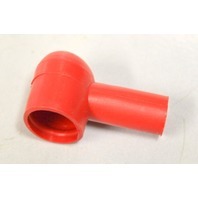 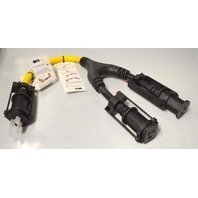 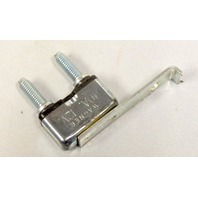 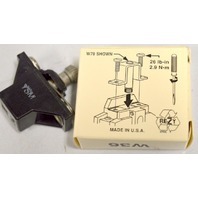 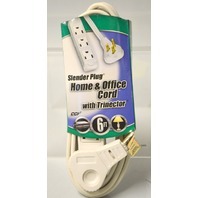 RV Adapter, 30AMP to 15 AMP PLUG - 2 pcs. 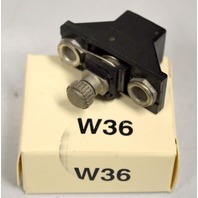 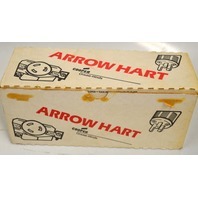 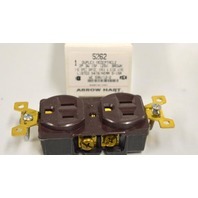 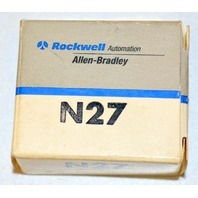 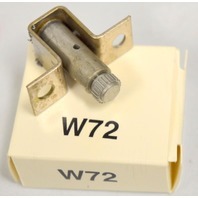 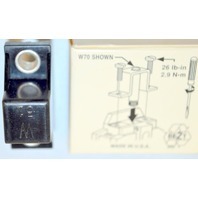 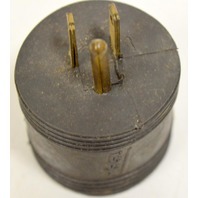 Arrow Hart #5252 Duplex Receptacle box of 10 - Brown- 2P 3W 1SA 125W. 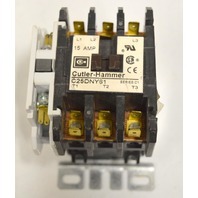 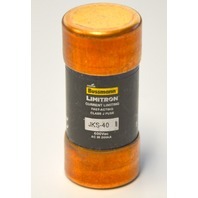 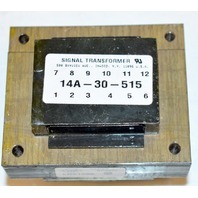 Wagner Circuit Breaker 10A, 12V - 2 pcs. 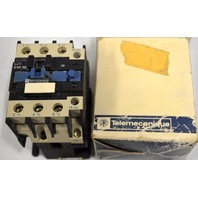 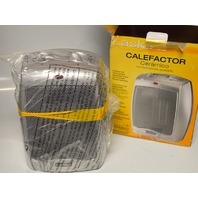 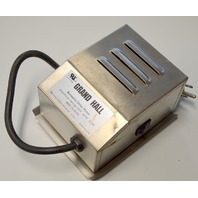 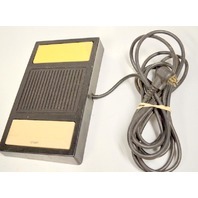 Telemecanique 120V, 60 Hz, G6, LC1 D21 10 Contactor. 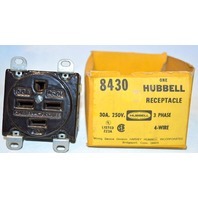 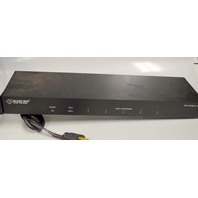 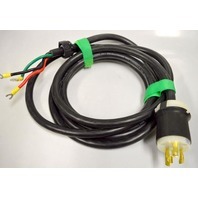 Hubbell HBL2621 Twist lock 30A, 250V with 12' of 10 awg (UL) sjt. 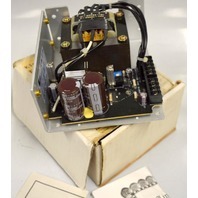 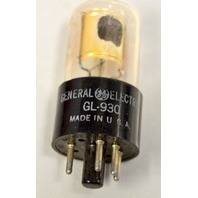 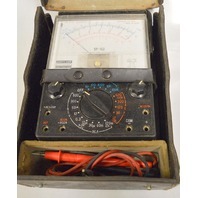 Vintage GE GL-930 Tube for Electronics, Amplifier, Ham Radio, no box. 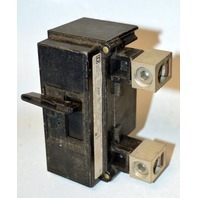 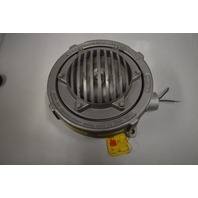 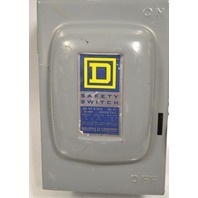 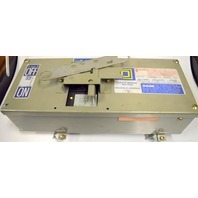 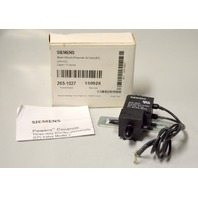 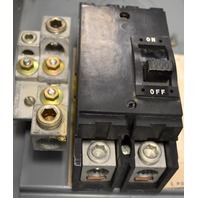 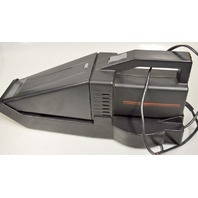 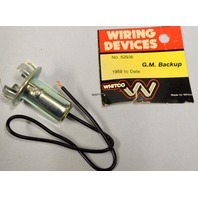 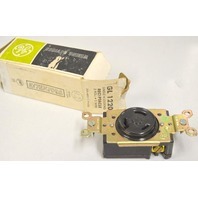 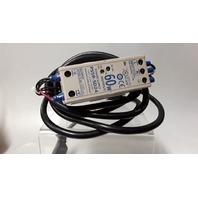 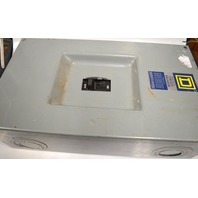 GE GL 1220 Single Locking Receptacle 3 Pole, 3 Wire - 20 A-480V 3 Phase. 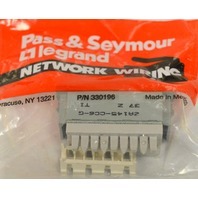 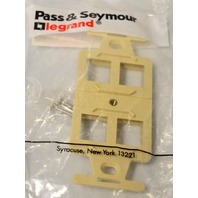 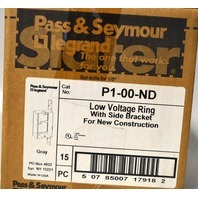 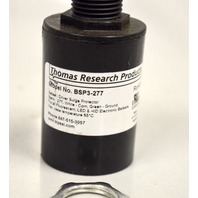 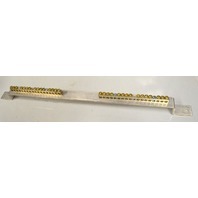 Pass & Seymour P1-00-ND Low Voltage Ring w/Slide Bracket- 15 Piece Lot.